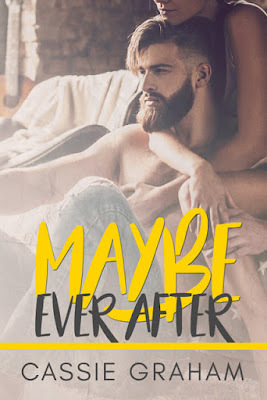 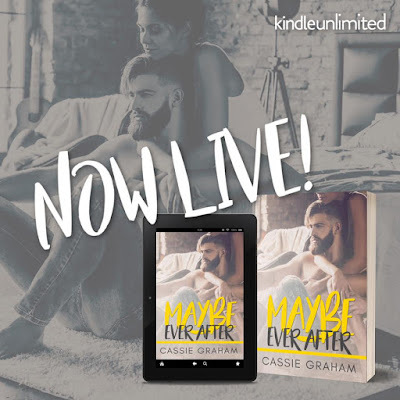 Read my five-starred review of Maybe Ever After. 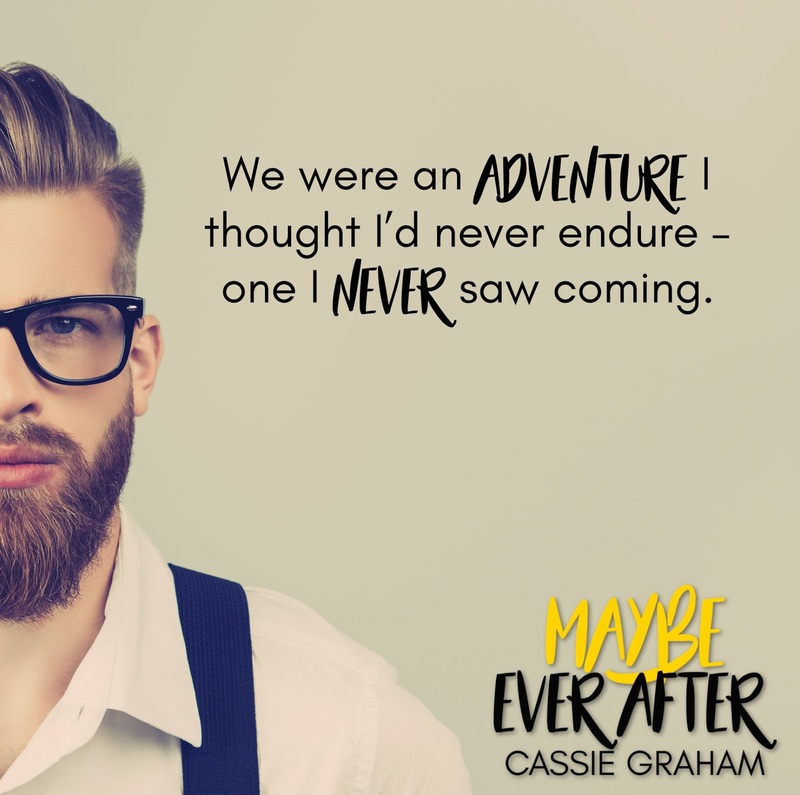 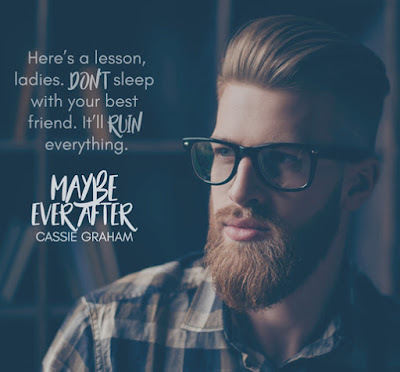 Add Maybe Ever After on Goodreads. 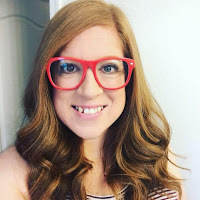 Author of Unable to Resist, Anyone But Him, The Truth of a Liar, Enchanting Wilder, Surviving Wilder, Who Needs Air, The Girl Behind the Red Door and Maybe Ever After.